This is a fun-filled fair and festival magic show filled with effects designed particularly for your community celebration. 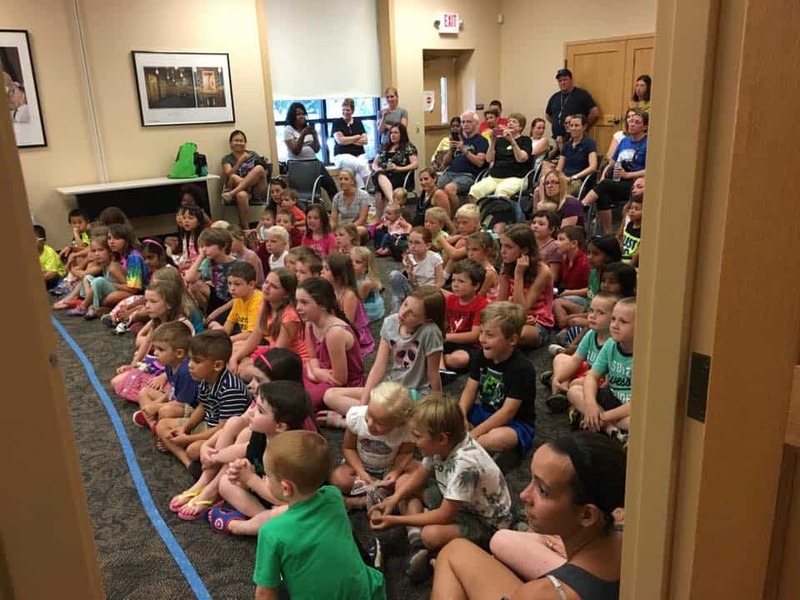 No matter how big or small your event happens to be, young and old will be participating, laughing, applauding, and having a great and memorable time. 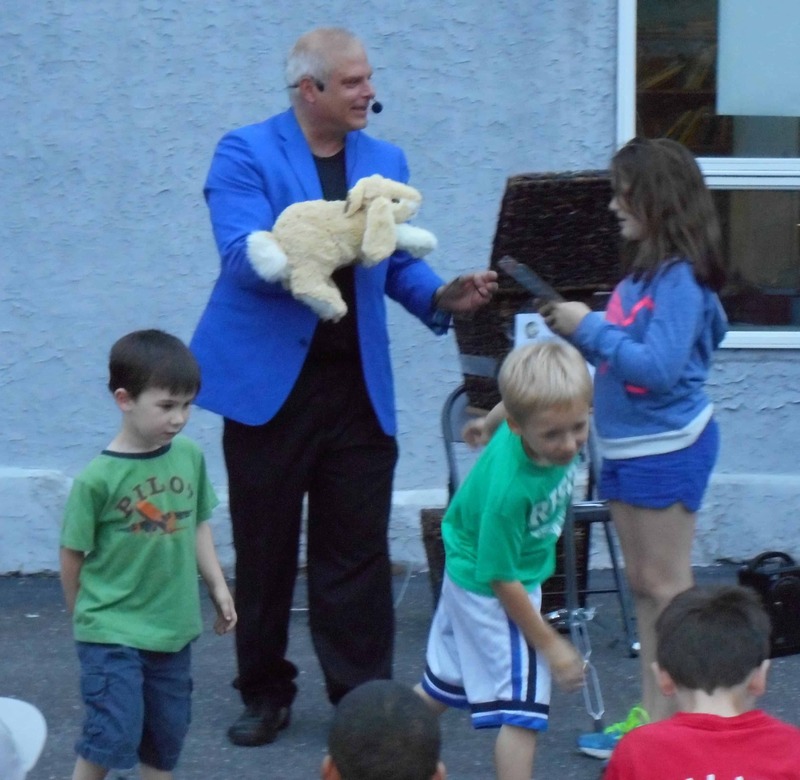 The Rick DZ Magic festival magic show is filled with audience interaction, giggles, amusement and amazement. This show is ideal for girls and boys ages 4-104. 100% Clean: Rick never embarrasses or pokes fun at anyone! To the contrary -- your guests will delight in fun, excitement and utter astonishement at your party! 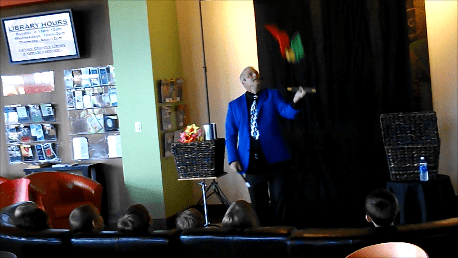 Hilarious: Rick's magic shows are packed with comical situations, jokes and illusions. Adults will love the show as much as the kids! Customized: All audiences are unique and deserve a show tailored just for them. We recognize that a 5 year old child is entertained differently than a 35 year old man or a senior citizen, and adapt accordingly. Family reunion shows have material for all ages and you can rest assured that the routines will be ideal for your family! Easy: The show takes up a small space, wherever YOU like, and there's no mess to clean up. We can even make & decorate a cake! 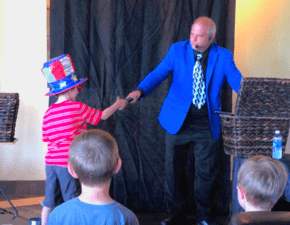 One of the most popular options to add fun to your fair is to have a magician perform strolling magic. This sort of close-up magic engages directly with guests all over the grounds, wherever entertainment is needed. It does not require a stage, lighting, or sound system. It does not add any extra time to the event schedule, but instead, it enhances the overall experience and ambiance. 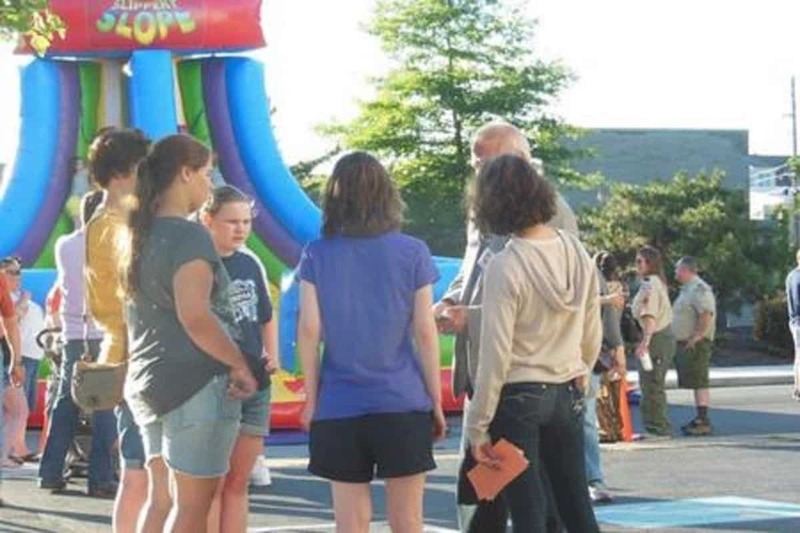 A huge advantage for larger fairs and festivals is that the wandering magician gets people talking and conversations started, and will give your guests an experience to talk about for years to come. Simple, as the event organizer you need to do very little! We will need the space, time and details of of show venue. We'll do the rest. In addition, we can also do balloon sculptures for your attendees. A: The magic show is generally designed to take up just a small space for a performing area itself, but there ought to be some open space for kids to sit and enjoy the show. For the kids, some blankets or pillows go a long way towards making them feel more comfortable. Preferably, the show should be held indoors, to avoid any last minute problems with the weather.